The supplied standard 2″ filter is easily removed for cleaning (filter is cleaned by tapping it into a plastic bag or a garbage can). It can be cleaned many times before replacement is necessary. The Flameproof ABS cabinet has a built-in lamp holder that accepts a standard swing-arm lamp (not included), giving you excellent light where you need it most – right at the intake. 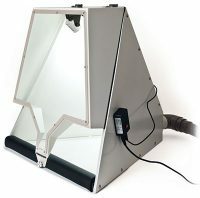 Also supplied with an 8 inch acrylic hood that breaks down into 3 flat panels for portability. 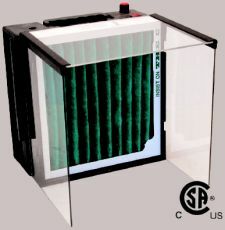 Several accessories can be added to increase the versatility of this system – everything from adding higher efficiency filters or extra filter stages (for increased efficiency) to a 4″ hose adapter, a lap-top tray, a motor tool hanger, and a deflector to direct the air towards the back. 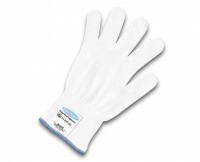 light-weight cut resistant glove with rubber dots that offer a good grip. Glove fits on left or right hand. Foredoms MALC30 Jumbo Work Chamber is a semi-enclosed, substantial sheet metal unit designed for use with our new MADC20 Dust Collector or other dust collection system. It comes with a bright LED light that can be moved around and made to stay in place with its magnetic base. The Chamber is a great addition to the benches of woodcarvers and fabricators of all kinds working with small to medium size workpieces. Chamber keeps dust and debris contained when grinding, sanding, polishing and drilling. It’s shield and LED Light offer excellent visibility and well-designed arm openings and padded arm rest provide full range of motion and comfort. Chamber comes disassembled but is easy to build with just a phillips screwdriver. Kevlar gloves are five times stronger than steel by weight, this cut-resistant polyamide fiber is easily formed into yarns that can be woven into a variety of glove styles. 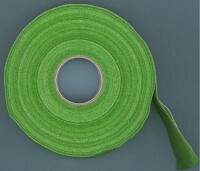 Kevlar is known for its high strength and heat resistance, but is not recommended for use in abrasive applications. 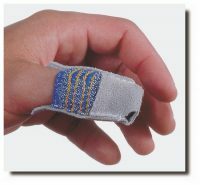 This medium weight glove protects hands from the sharp edges of metals, ceramics, glass, and other materials. 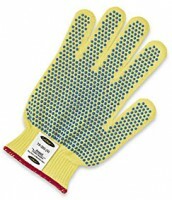 PVC dots on both sides of the glove improve gripping ability and to be worn on either hand. 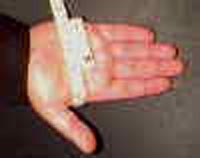 Use the size chart to measure your hand for your glove size. 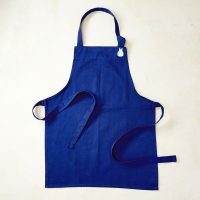 Practical and attractive, Foredom’s new full-size apron comes in deep navy with a metallic silver shimmer logo (photo doesn’t do logo justice). Made of 65/35 poly cotton twill – 7.5 oz. 23” Wide x 34” Long. Has divided center pocket for easy storage, extra long 40” ties and the added comfort of an adjustable neck. Washable. Excellent gift idea for your favorite Foredom user!